Fifth Avenue Ticking Stripe. 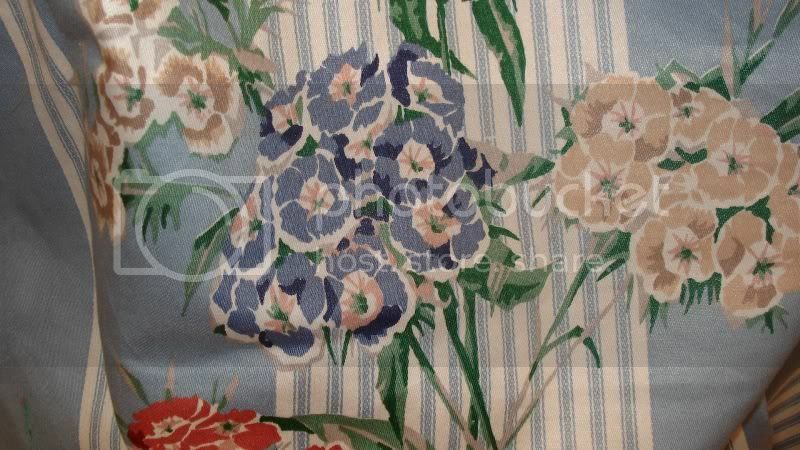 Beautiful cotton sateen stripe. 54" wide decorating fabric. Would make darling drapes, cushions or upholstery.